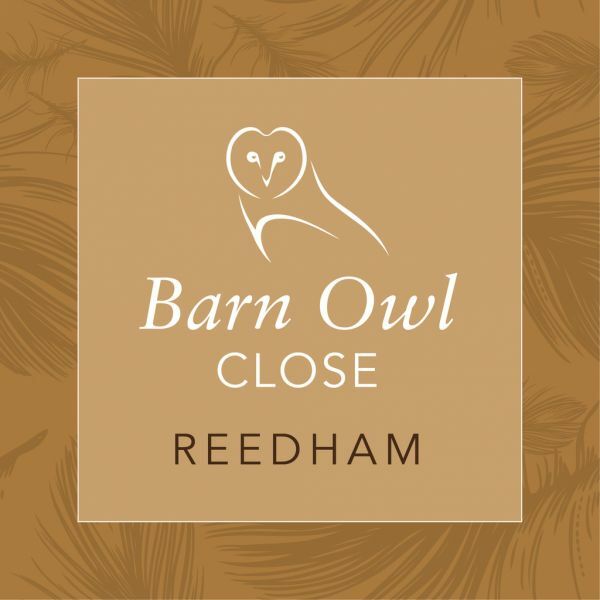 *** OPEN EASTER WEEKEND*** FRIDAY - MONDAY 11am - 3pm NEW 4 BEDROOM DETACHED HOUSE We are delighted to offer for sale this property in the popular location of Wrentham, just a stones throw from Southwold. 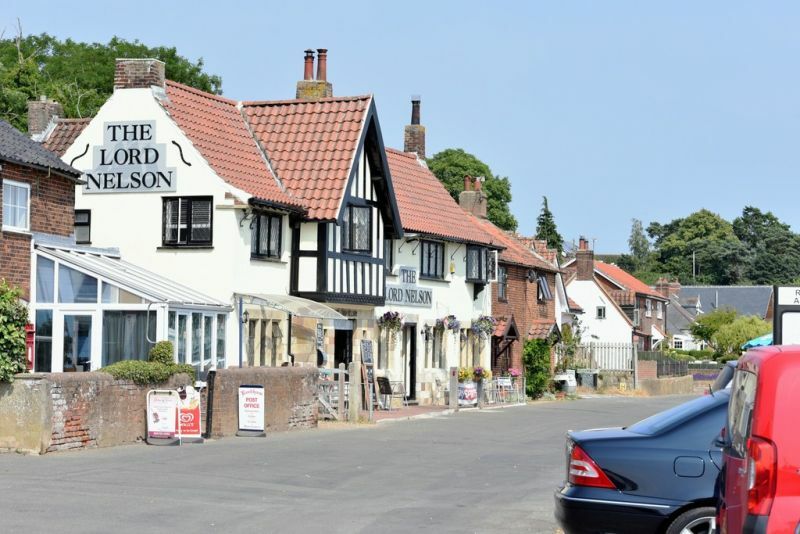 Wrentham is approximately two miles from Suffolk's famous Heritage Coastline. 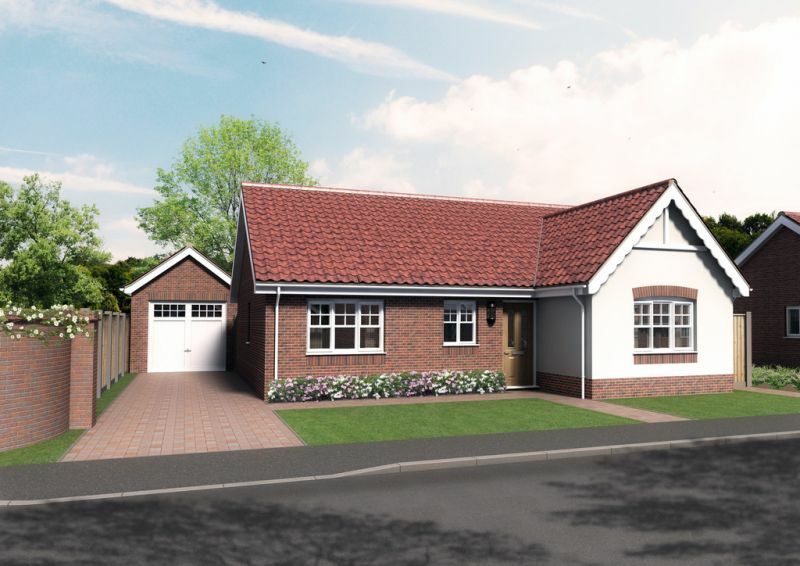 Please contact us to arrange your viewing! 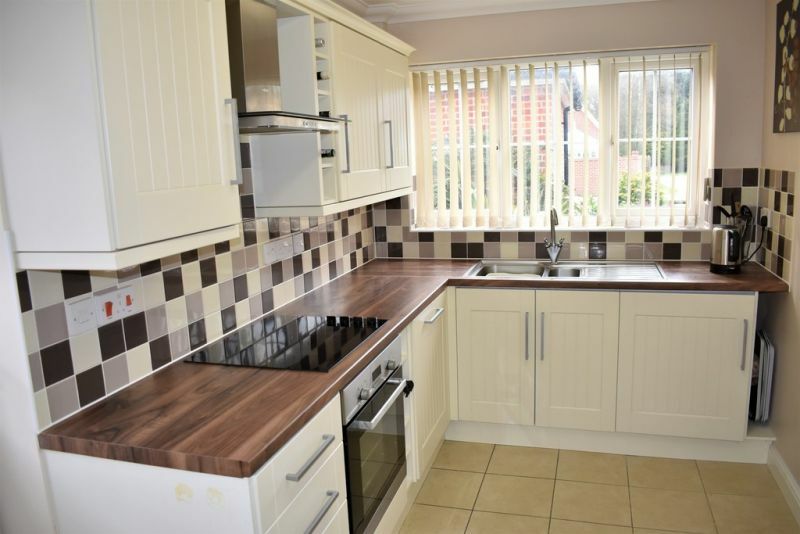 Properties in Birch Close are rarely available, so an opportunity not to be missed! 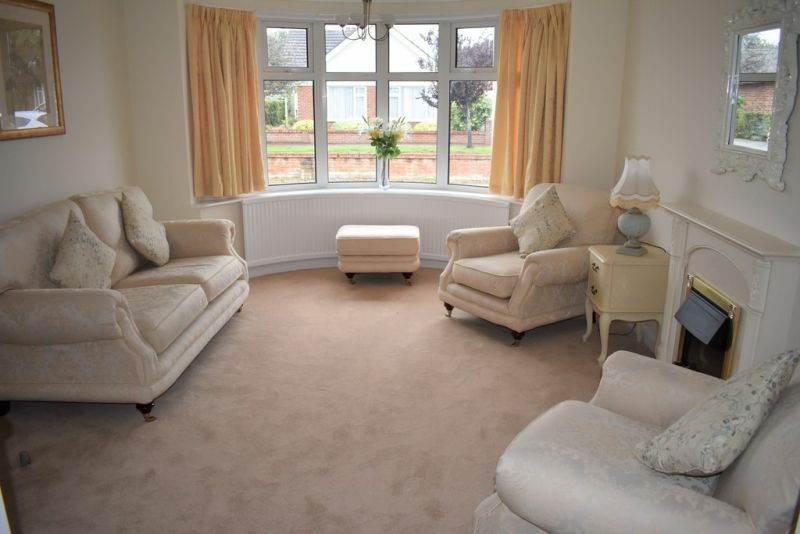 Spacious 4/5 bedroom detached house with double garage, conservatory and larger than average South facing rear garden. 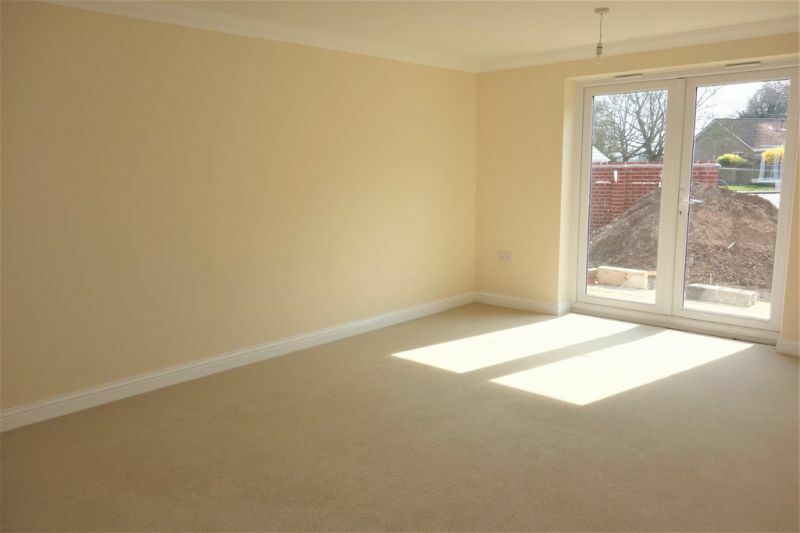 Kitchen/breakfast room with utility, dining room/bedroom 5, master bedroom with en-suite and serviced by all amenities. 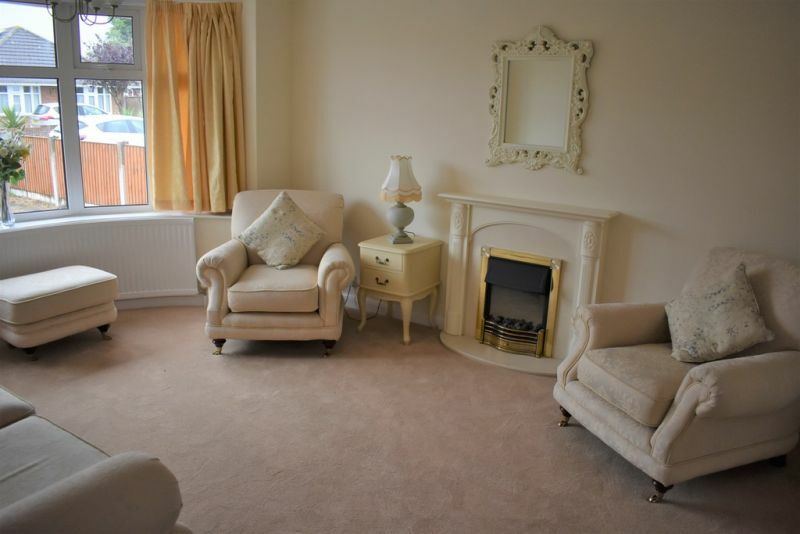 Agents note: Bedroom 3 & 4 have been knocked through, but could be re-instated as separate rooms. 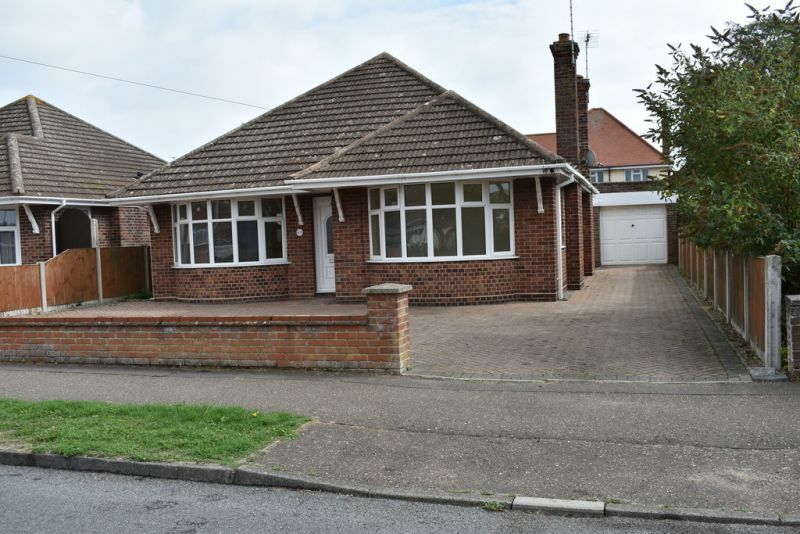 GUIDE PRICE £315,000 - £325,000 - Stunning 3 double bedroom detached bungalow completely refurbished throughout and located in the sought-after Gorleston Cliffs area. 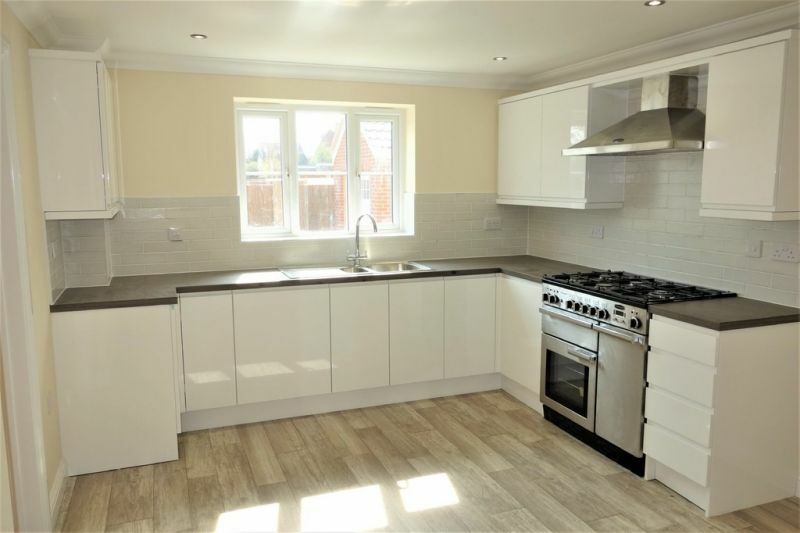 New kitchen, bathroom, electrics, central heating system, and floor coverings throughout. Offered chain free and must be viewed!! 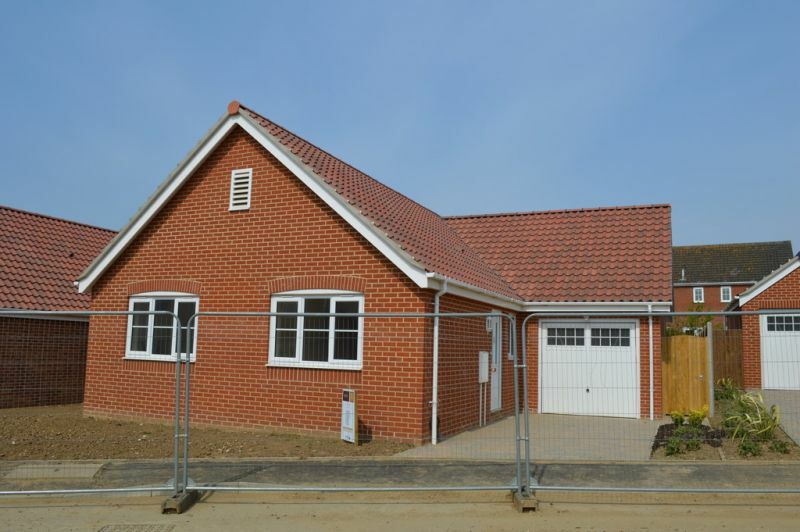 Set in 'edge of village location' with access to Fritton Woods opposite, this superb detached 3 bedroom bungalow was built in 2010 and is of a high standard. 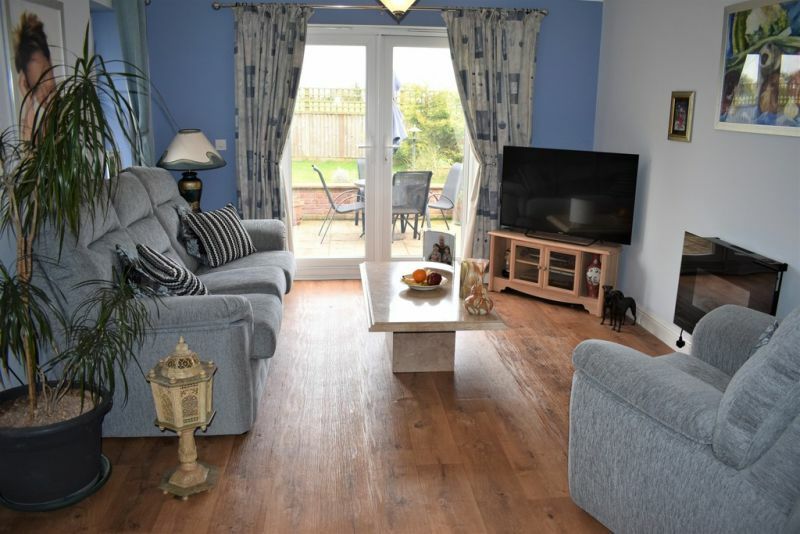 This property offers a kitchen/breakfast room, sitting/dining room, master bedroom with en-suite shower and 2 further bedrooms and family bathroom. 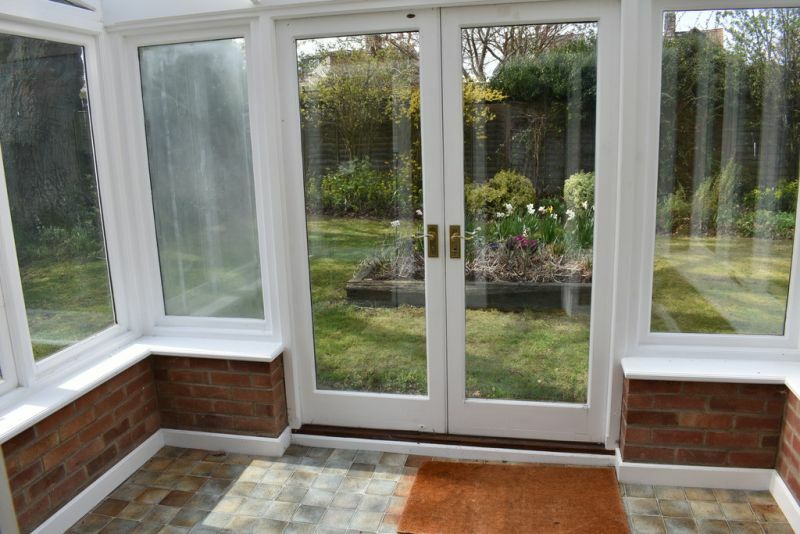 Idyllic views over fields to rear, garage and ample off road parking. Oil fired central heating. An absolute 'must to view'! OPEN TO VIEW over the EASTER WEEKEND from 11am till 3pm. 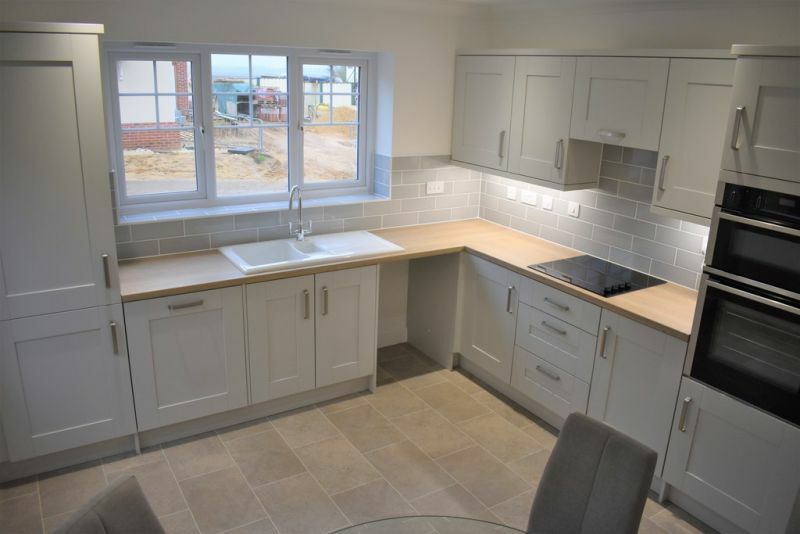 We are delighted to offer you this new development on Station Road, Reedham, a select development of only 24 properties built by local BADGER BUILDING (EA) LTD! 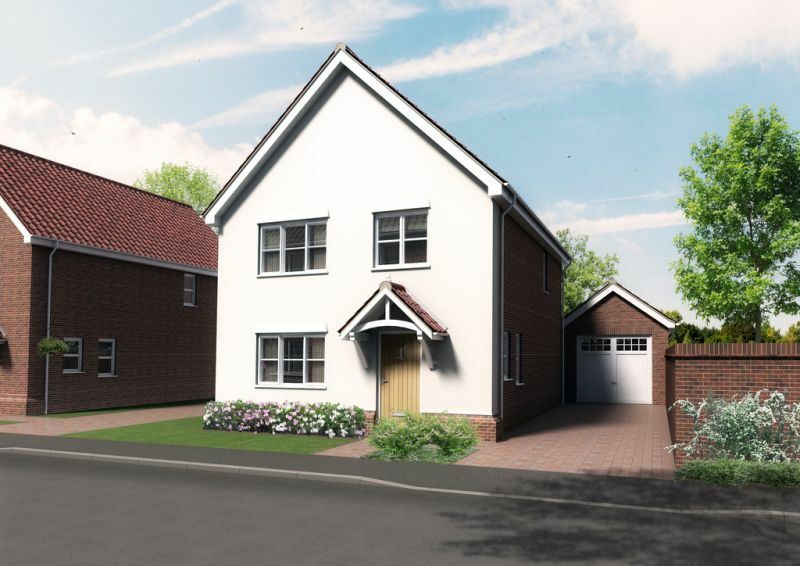 Please contact us for further information, brochures and to arrange your appointment to view now. 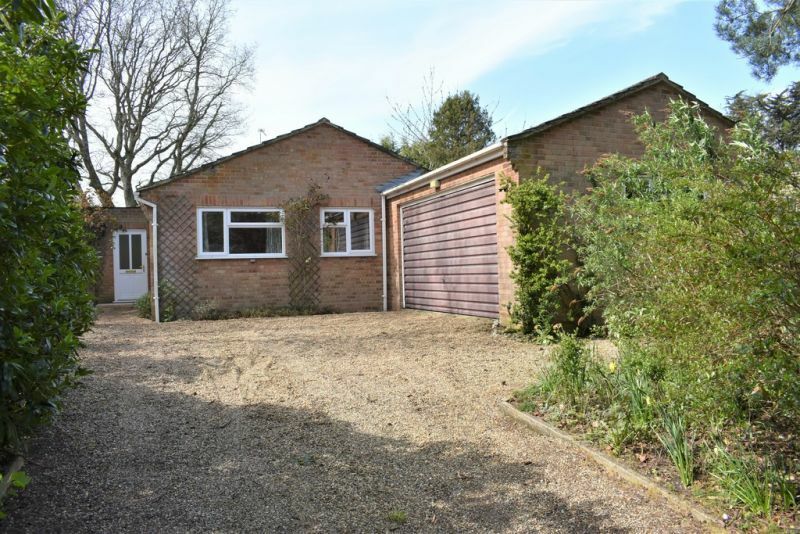 Situated in the desirable village of St Olaves, is this substantial 3 bedroom detached bungalow. 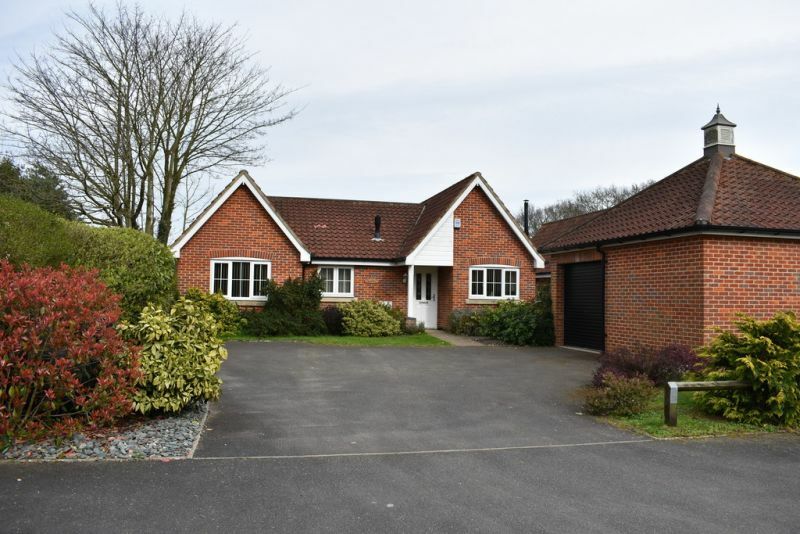 Positioned moments away from picturesque woodland, the property benefits from an approx 22' lounge diner, sun lounge, 19' master bedroom with modern en-suite shower room, double garage and mature gardens all round. 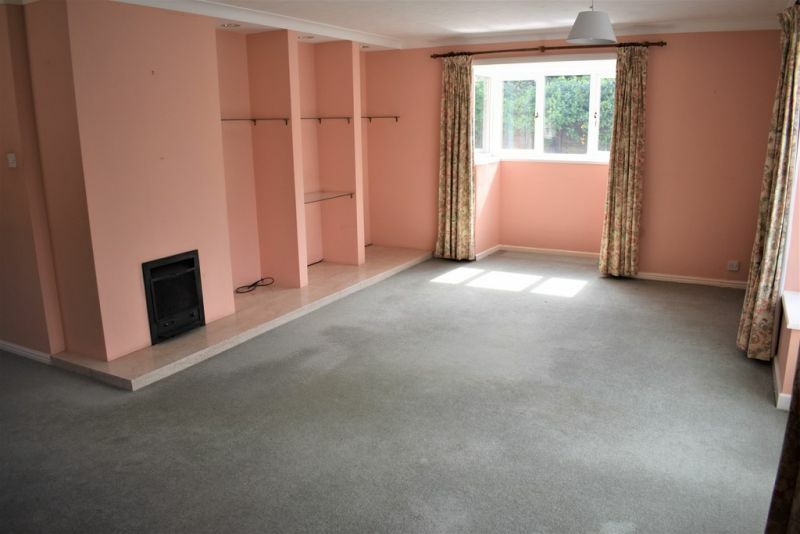 Offered chain free, viewing essential! OPEN TO VIEW over the EASTER WEEKEND from 11am till 3pm. 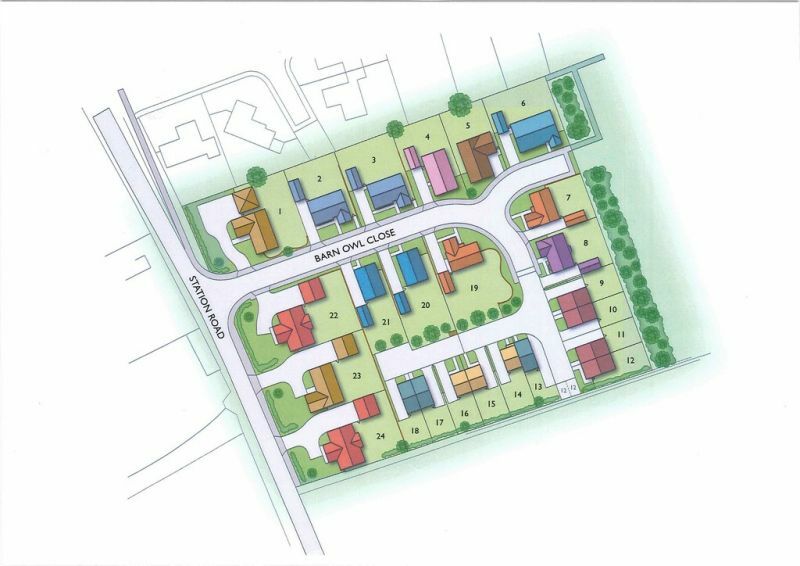 We are delighted to offer you the development on Station Road, Reedham, a select development of only 24 properties built by local BADGER BUILDING (EA) LTD! Please contact us for further information, brochures and to arrange your appointment now.